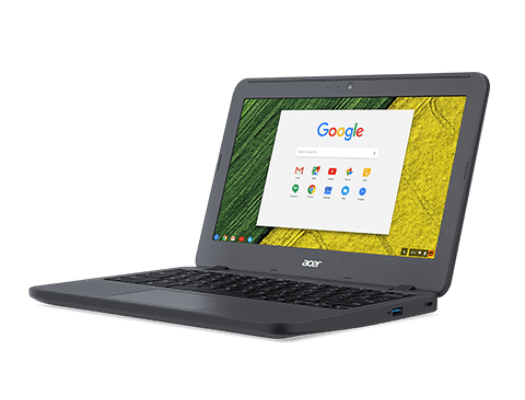 Announced last month at CES in Las Vegas, the Acer Chromebook 11 N7 (C731) offers up the internals to handle moderate computing and the promise of Android Apps in the near future. Where this “rugged” Chromebook really shines is its above average durability and the fact that it has been made available to the general public as well as the education market. A quick rundown of the internal will show you a Chromebook that falls right in the realm of so many Braswell-based devices we see flooding schools around the globe. 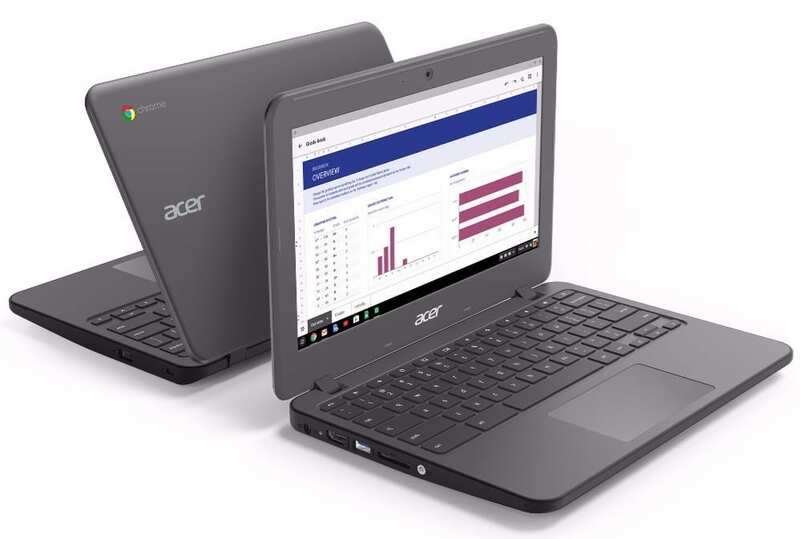 Both the touch and non-touch 16GB models are now available and shipping from numerous outlets and the Chromebook 11 N7 has officially been added to Acer’s website. If you are looking for a durable Chromebook that can handle just about anything you throw at it, this could be the device for you.